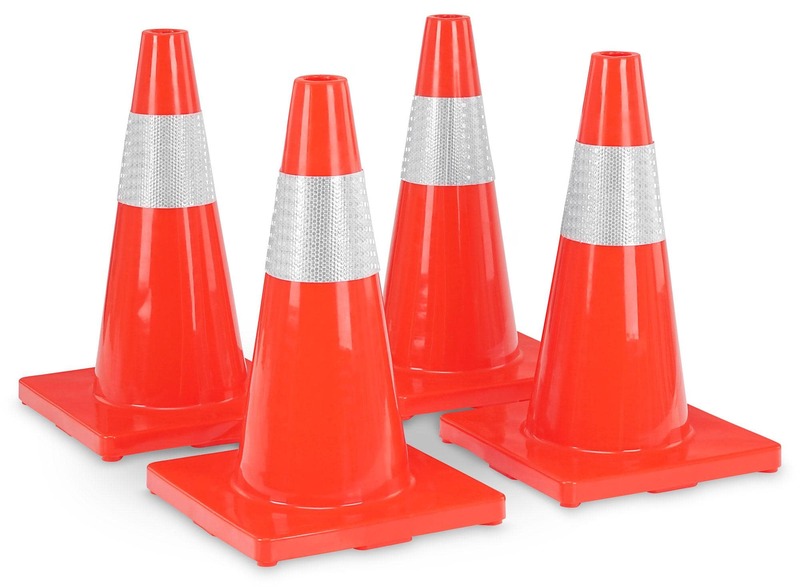 Whether you call them traffic cones, road cones, construction site cones, traffic cones or simply "parking reservation things": the plastic cones in signal colors with reflective stripes are an indispensable equipment for concerts, festivals and other events. 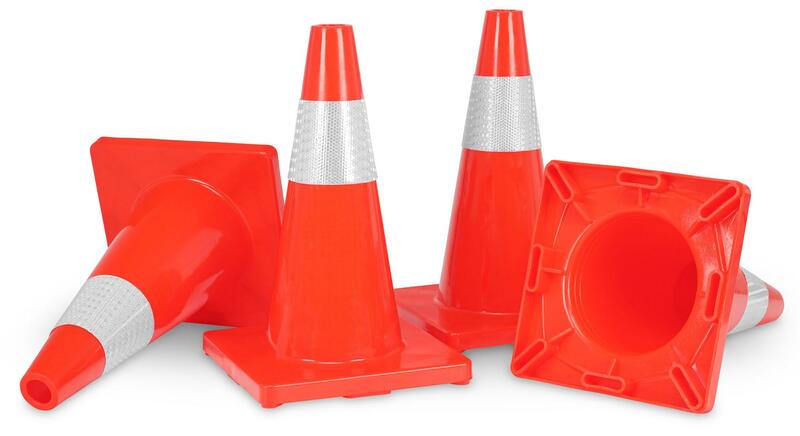 These robust, 45 cm-high PVC cones are suitable for quickly marking paths and separating areas. They can be stacked on top of one another to save space and can be used for indoor as well as outdoor applications. 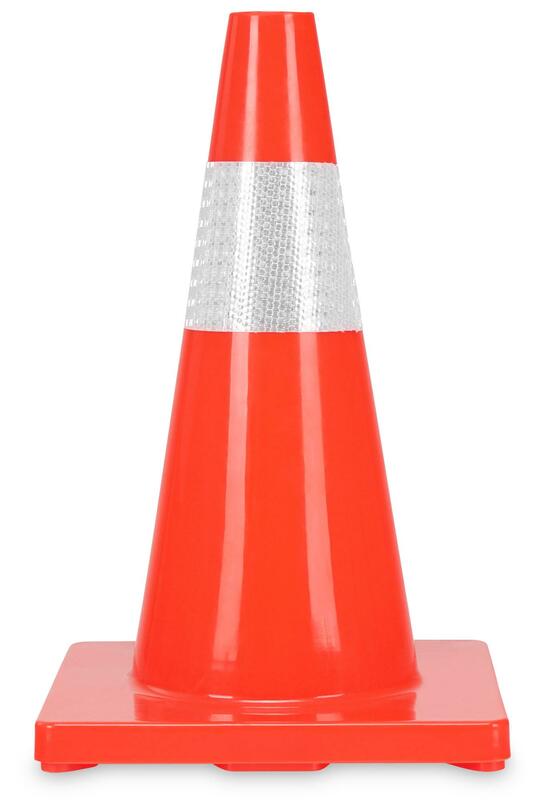 The orange signal color and the white reflective stripes ensure good visibility of the warning cone day and night. 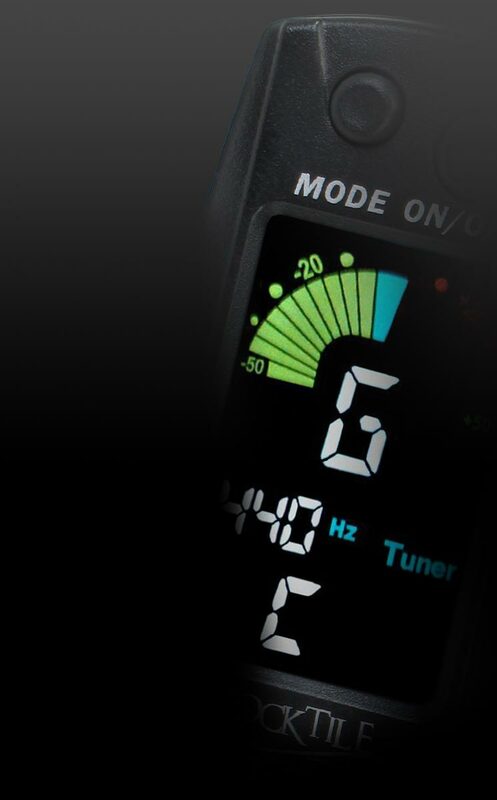 Stagecaptain LK-450: practical help for a ton of uses!